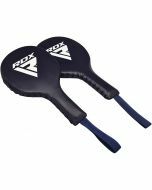 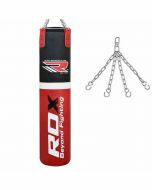 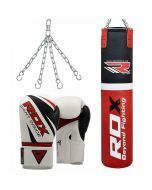 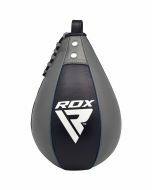 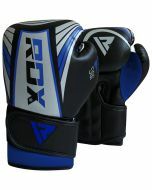 The RDX Filled Leather Pro Punch Bag is the ideal for those looking to train with the very best equipment.Constructed from two layers of the very finest cowhide leather, this heavy duty punch bag is the ideal tool for anyone interested in improving the power of their punches. 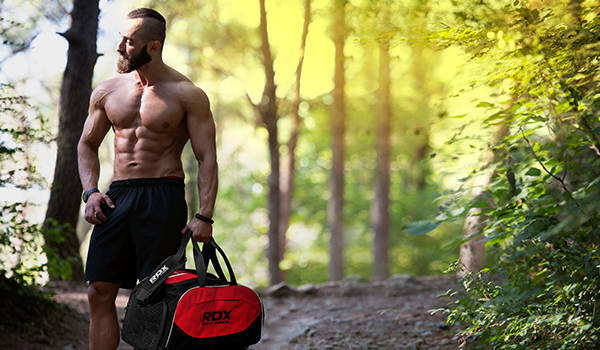 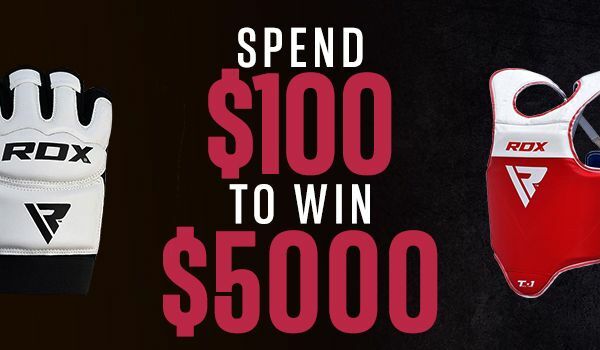 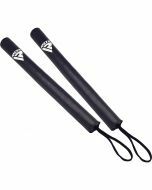 Because we know you’ll want to start training straight away. 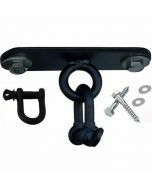 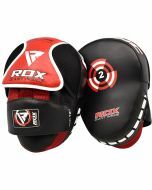 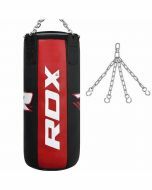 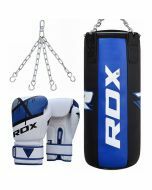 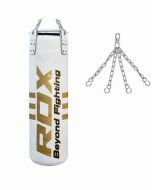 Aside from being incredibly durable, this robust leather punch bag also benefits from a truly unique hanging mechanism, combining double-stitched, reinforced leather loops . 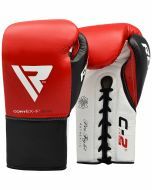 Highly durable construction for career-long use, using quality cowhide leather.